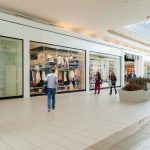 With a convenient location just 10 minutes from the Falls, the Canadian border and local hotels and casinos, Fashion Outlets of Niagara Falls is the region’s largest and best outlet experience. 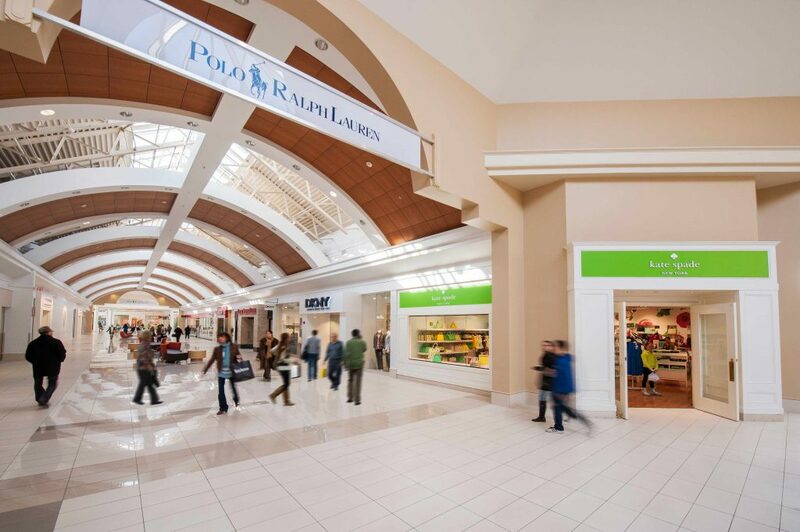 An elegant, enclosed, climate-controlled environment ensures supreme shopping comfort in any season. 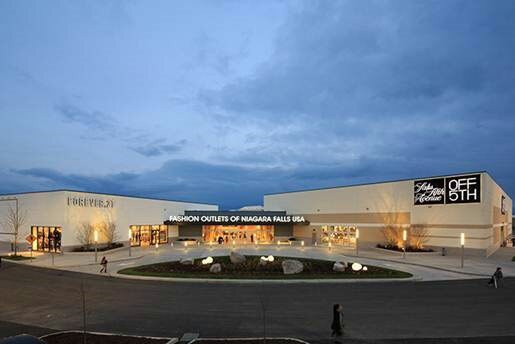 Fashion Outlets of Niagara Falls is currently home to more than 200 brand-name designer outlets. 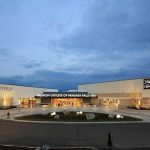 Here are just some of the shops and dining options waiting for you at Fashion Outlets of Niagara Falls: Polo Ralph Lauren Factory Store, Saks Fifth Avenue OFF 5th, Kate Spade, Coach, Disney Outlet, and Vera Bradley. Visit and show your CAA card for a free Fashion Outlets Savings Pass. 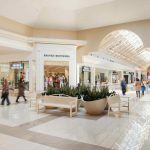 Commission-based incentive for the travel professional and a unique experience for visitors: Shop & Dine and Shop & Play. Range from $15 – $35, available at FashionOutletsNiagara.com. 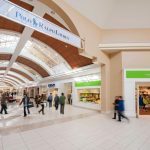 Customers can text questions regarding the mall or a specific store to 716-222-3350 and receive a reply within minutes.